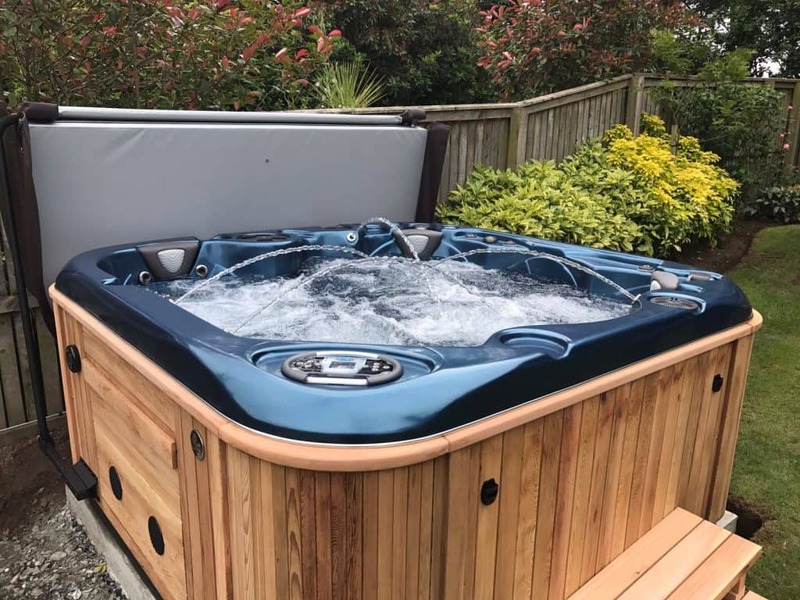 Should I hire a hot tub? 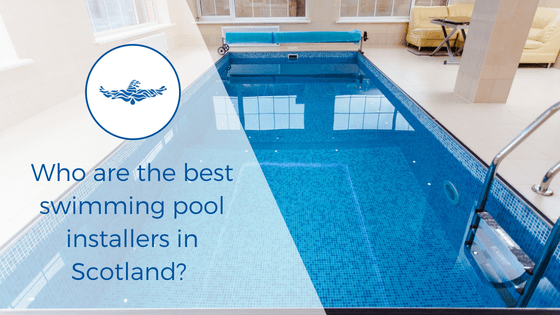 How do you know which type of pool is right for you? 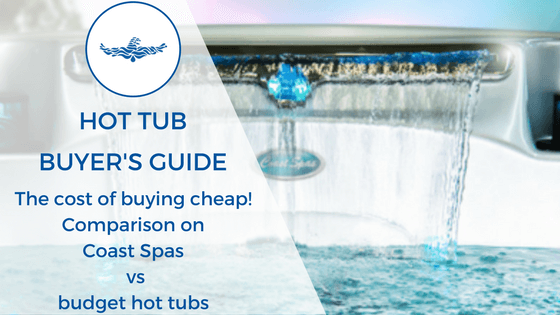 These Buyer’s Guide for Swimming Pools explore the advantages and disadvantages of the three most popular pool constructions: one-piece pools; liner pools and sprayed concrete pools. 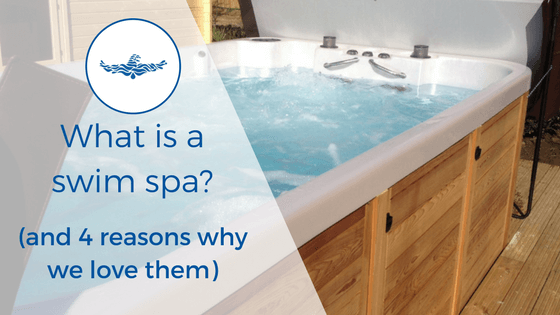 Get the best of both worlds with a Swim Spa. 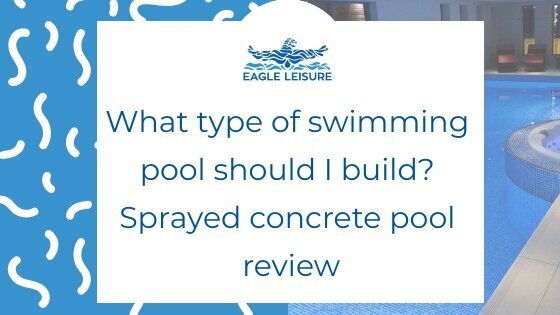 Swim against the ‘jet streams’ for and invigorating work out and then relax without having to change environment. 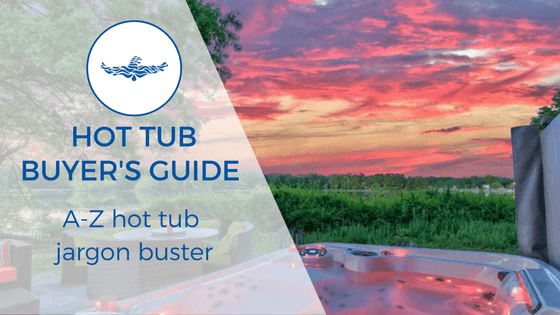 Learn the A-Z Jargon for Hot Tubs to ensure you end up with the Hot Tub that is right for you! Would you service your own car? 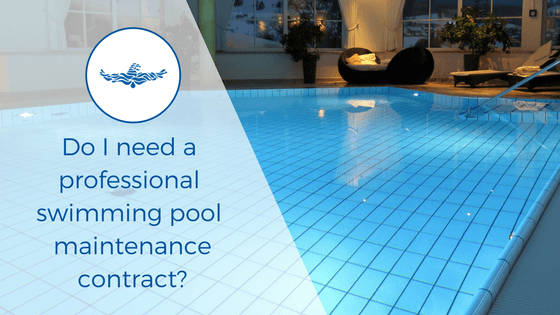 Your Swimming Pool is likely to be one of the most expensive purchases of your life so give it the attention it required and deserves. 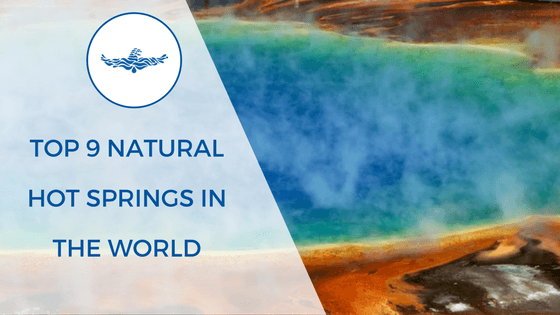 Plan your next getaway to visit one of these amazing thermal baths!